Beko is a Turkish brand of appliances that has been around in the UK since 1990. 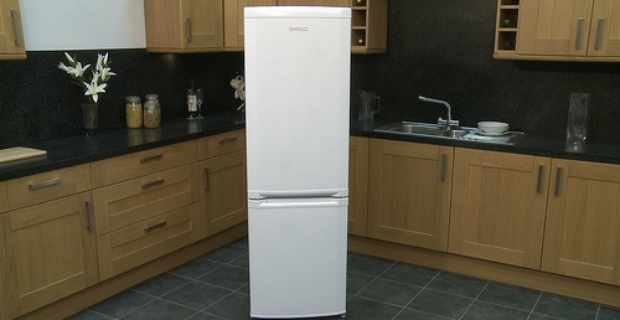 The company manufactures fridges, freezers, washing machines and dryers to name a few. If you are thinking of purchasing a new appliance, consider a Beko CXFD6114 integrated fridge freezer, the EcoSmart Frost Free Combi Fridge Freezer With Water Dispenser. Beko is one of the brands that sell very affordable appliances. Whilst it is true free standing appliances from the same brand are definitely cheaper, the price range of a Beko integrated fridge freezer is still one of the cheapest available in the market. They cost from £300 to £420 which is not a bad deal. This particular model costs £399. 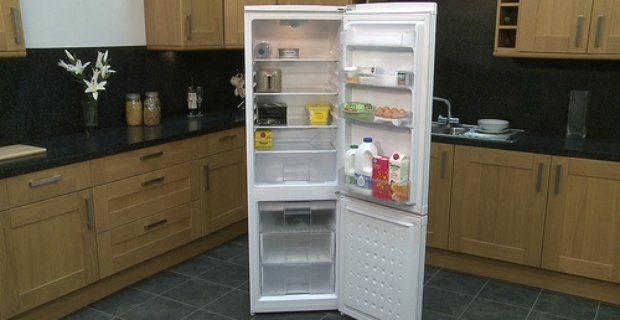 There are several models when it comes to integrated fridge freezer models from Beko. For example, if you and your family eat more fresh stuff such as dairy products, fruits and vegetables you are better off with a 70:30 ratio, meaning more space in the fresh produce compartment and the remaining percentage devoted to the freezer compartment. The other model has a 50:50 ratio which means that freezer and fridge spaces are equally divided. CXFD6114 Beko Fridge Freezer has a roomy freezer compartment and a decent fridge size plus a convenient water dispenser. Owners of Beko fridge freezers are saying that overall, the appliance is good value for the money spent in terms of its size and features. This model has also the A star energy rating costing £39.88 a year in electricity bills. There is not much to complain about this fridge freezer. One user commented that an ice dispenser would have been convenient. Another issue which was raised was the capacity of the fresh produce compartment which was smaller than initially thought. Otherwise, for its design, build, performance, capacity and energy consumption, the Beko CXFD6114 Integrated Fridge Freezer is a winner. You can buy this appliance at Curry’s.